Three Oral Activities to Practice the Spanish Present Tense. 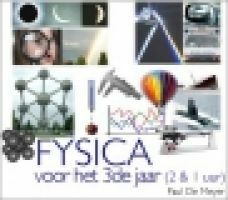 Deze site bevat vooral veel stof over optica. Er staan veel vragen en informatie: applets, filmpjes, etc. Daarnaast is er ook beperkte stof over materie, krachten, grootheden. The Athena Project in the Department of Psychology at the University of Memphis provides confidential and free evaluation and treatment services for victims of domestic violence, including physical, sexual or emotional abuse. Please visit http://memphis.edu/psychology/athena/index.php for more on the Athena Project. 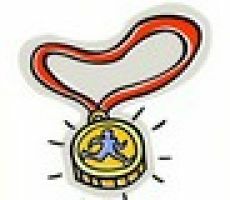 Titre : JELOP 2012 - Que peut-on faire en Présentations Assistées par Ordinateur (PréAO) en cours d’Odontologie Prothétique ? Auteur(s) : Pierre SANTONI (MCU-PH, Service de Prothèses, UFR d’Odontologie de Marseille, Université de la Méditerranée). Tim Harword, Financial Times, gives a talk for the Reuters Seminar Series.